Far From Home Spider-Man is a computer-animated superhero film. 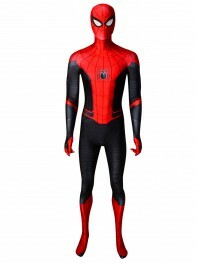 The story is set in a multiverse, which is called the Spider-Verse. 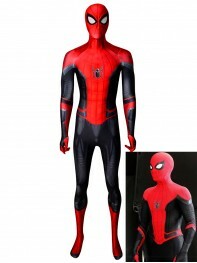 All spiderman suits (male and female) in this category are designed based on the costumes of the Spider-Men in this film.